A trade union has brought a legal challenge arguing Deliveroo riders denied the right to collective bargaining are experiencing human rights violations. The judicial review, brought by the Independent Workers Union of Great Britain (IWGB), contends that Deliveroo denying their riders the right to collectively bargain for pay and holidays through their trade union breaches their human rights. The high court ruling could have major implications for thousands of workers in the precarious, gig economy. IWGB General Secretary Dr Jason Moyer-Lee says: “At stake in this case is not just the basic employment rights of Deliveroo riders, but their fundamental human rights to organise within a trade union and collectively bargain to improve their lot. 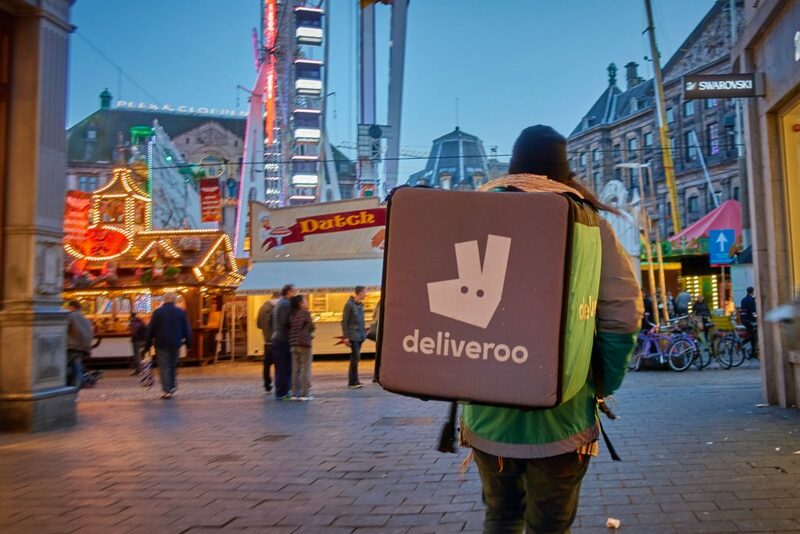 The IWGB is challenging a decision made by the Central Arbitration Committee (CAC) in November 2017 which found that Deliveroo riders were not workers because they could ask other riders to take on deliveries for them, or have the right to substitution. The challenge is the latest in a line relating to workers in the gig economy. In June 2018, it was ruled that a plumber working for Pimlico plumbers for six years as a freelance contractor was entitled to employment rights such as paid holiday. 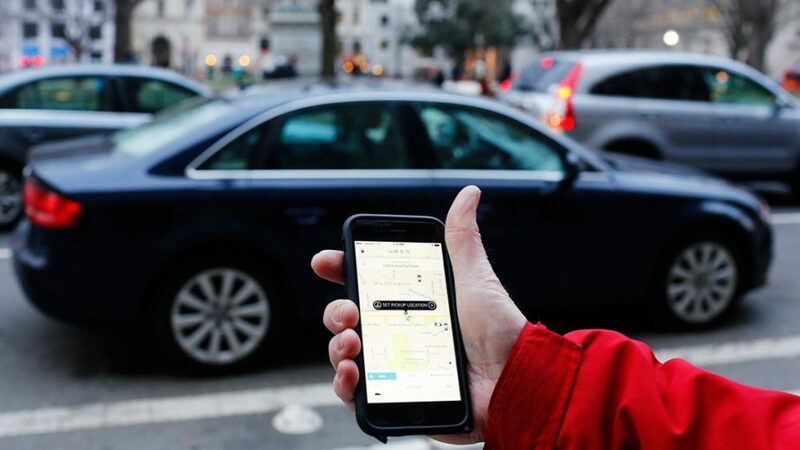 Uber currently has an appeal in the Supreme Court against an Employment Tribunal ruling that its drivers should be paid living wage and not be treated as self-employed. In October 2016, Uber drivers Yaseen Aslam and James Farrar won a landmark case for the rights of gig economy workers when an employment tribunal ruled that Uber drivers are not self-employed and should be paid national living wage. Earlier this month the Employment Appeal Tribunal ruled that Addison Lee drivers are employees, not self-employed contractors. Addison Lee drivers are legally entitled to workers’ rights such as the national minimum wage and holiday pay rights. Sue Harris, GMB Legal Director, said:“Once again the courts have agreed Addison Lee drivers are legally entitled to workers’ rights such as the national minimum wage and holiday pay rights. 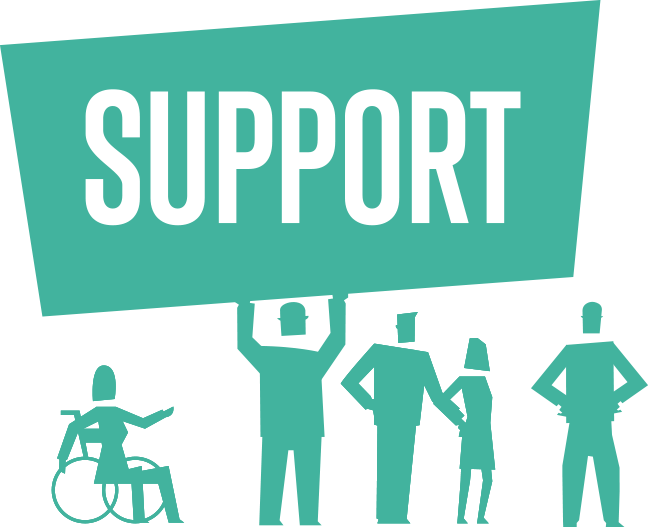 If Austerity is Over, What Next for Disability Rights? 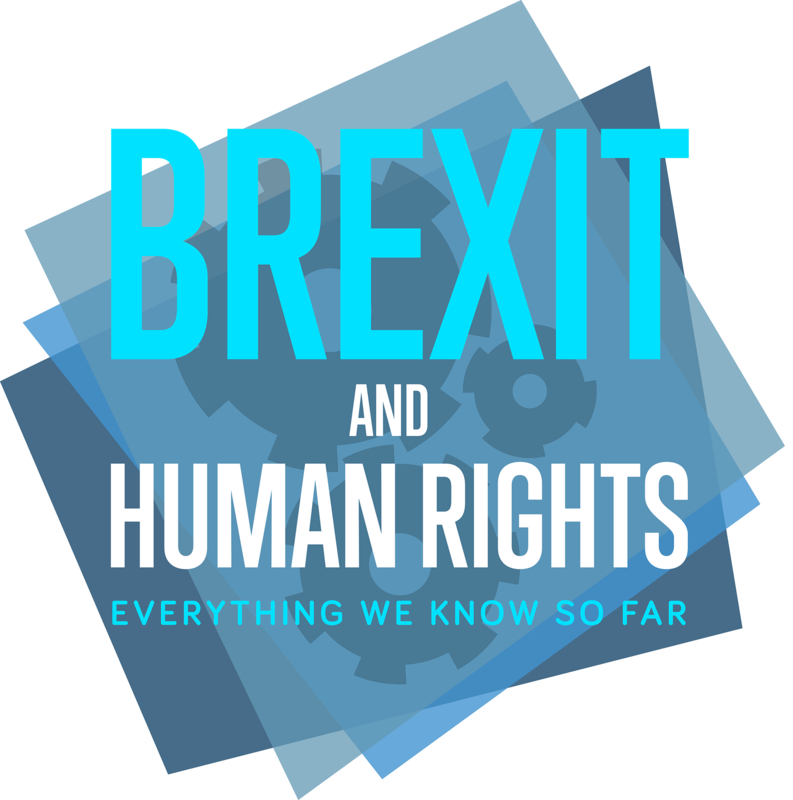 Carlyn Miller of the British Institute of Human Rights outlines how the Human Rights Act 1998 can transform lives without having to go to court.